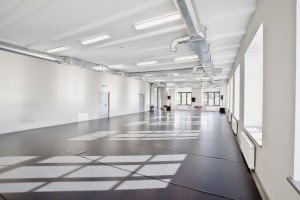 Arts Printing House offers a residency to professional international artists in Contemporary Performing Arts field: Contemporary Circus, Theatre, Dance. As well the Arts Printing House for the first time opens residency to the Administrators of performing arts: art directors, festival programmers or managers of the field. We try to encourage and strengthen the interaction between Lithuanian artists and guests from other countries via Artists in Residence program Print Art on Stage. Paid by artist: Food, working material, health insurance. Travel costs (economic fares – concrete travels and costs must be confirmed by Arts Printing House), accommodation for up to 5 persons, rehearsal studio, wireless Internet connection in the building, access to the library.